VKS Packaging Manufacturing Sdn Bhd is a company that manufactures paper bag, plastic bag and plastic box. Our main office is located in Seri Kembangan, Selangor, Malaysia. 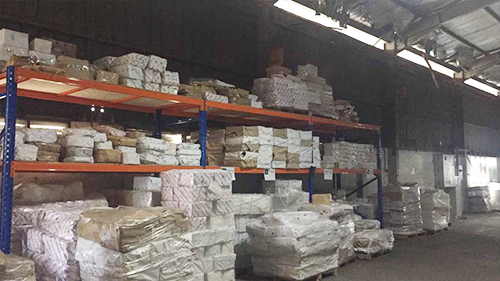 Established in 2001, VKS Packaging Manufacturing Sdn Bhd has vast of experience in manufacturing quality paperbag internationally. We are now leading manufacturers paperbag in Malaysia. 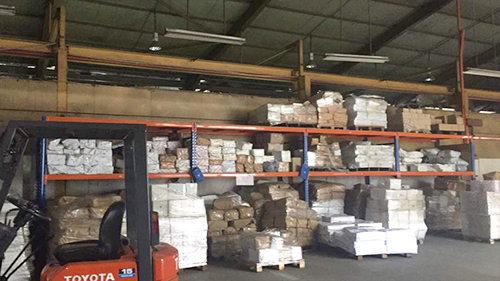 We work toward becoming one of the largest packaging products manufacturers in Malaysia. To manufacture and supply superior packaging products at very competitive prices coupled with excellent customer service / relations. To create value for our customers, employees, shareholders and people, societies and countries we serve. To GREEN the earth by encouraging the use of environmental friendly material. VKS Packaging Manufacturing Sdn Bhd is committed to production of high quality packaging products. Our quality concept is strictly implemented right from the raw materials and throughout the whole manufacturing processes. We emphasize on stringent quality control procedures to make sure the product in high quality.